You probably have heard that mold and mildew could cause serious health problems, if not take you life. It is important to kill mold and mildew as early as you see them. 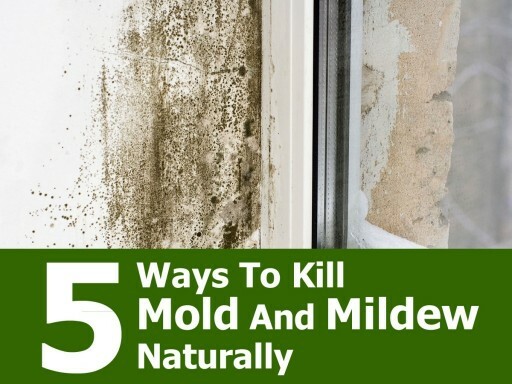 Here are five natural ways to kill mold and mildew so that to keep mold and mildew out of your home. One Response to "5 Natural Ways To Kill Mold And Mildew"